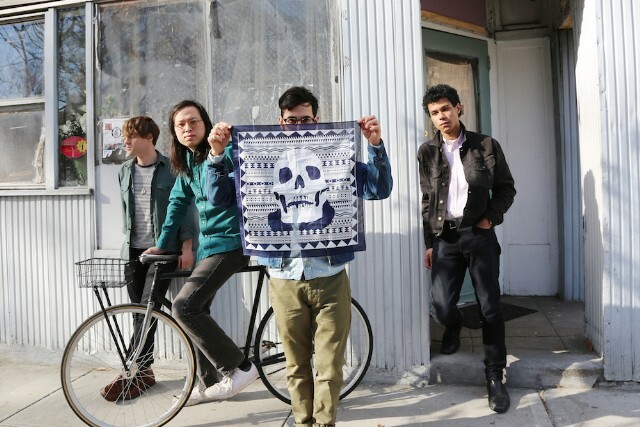 Less than a year after the release of their ninth full-length City Sun Eater in the River of Light, Woods have announced the follow-up, entitled Love Is Love, due out via their own Woodsist label in April. According to a statement the band released along with the announcement, the new album is intended as “a meditation on love, and what life means right now,” and was written and recorded in the two months immediately following last year’s presidential election–that is, in the eerie limbo between November and January, when we knew Donald Trump would be our president, but before he’d actually taken office. 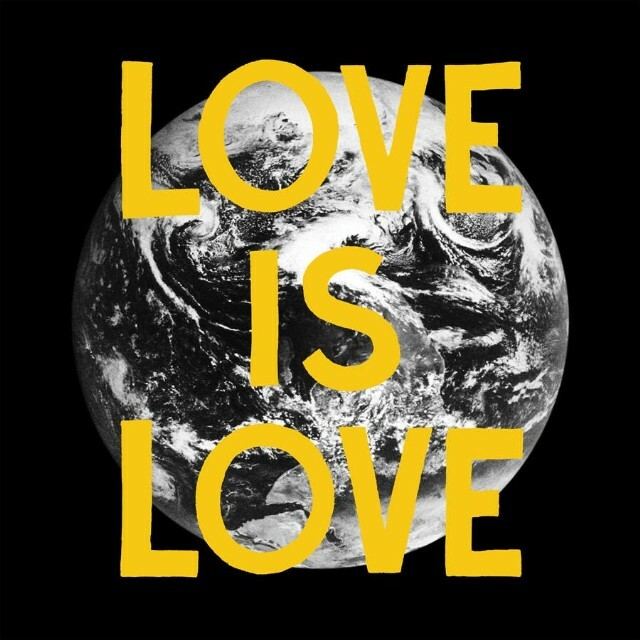 Musically, “Love Is Love” feels like a continuation of the direction the band staked out on City Sun Eater, augmenting their stoned Americana with rolling percussion and a minor-key horn arrangement that could have been pulled from an Ennio Morricone score or a Studio One production. Listen below, and see the Love Is Love tracklist and album art after that.